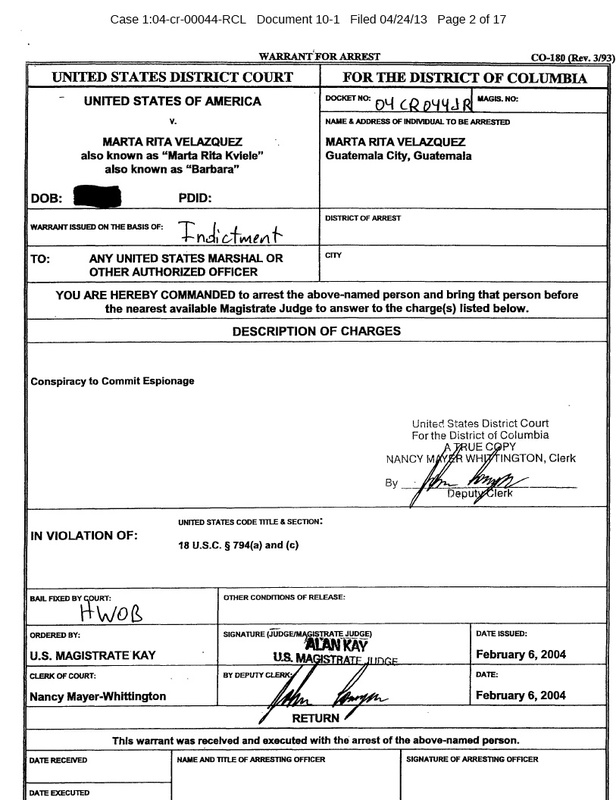 U.S. authorities accuse Marta Rita Veláquez of conspiracy to commit espionage. I wonder if her husband, a Swedish diplomat, gave her state secrets that she passed along to the Cuban government. The diplomat's name is Anders Kviele. 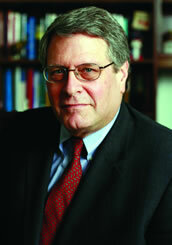 He has held high-level diplomatic posts in Europe. 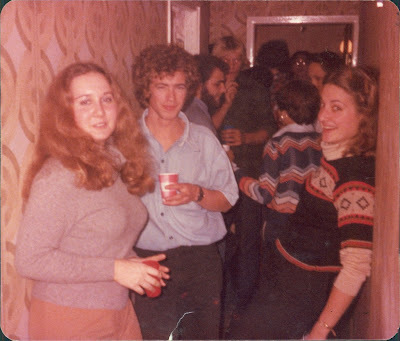 He has been, for instance, Sweden's representative to the International Atomic Energy Agency, which promotes "safe, secure and peaceful" use of nuclear technologies (see IAEA document listing Kviele). Isn't that a sensitive post? And he's sleeping with an accused spy? In any case, I sent Kviele an email asking if he would like to comment. I'll post any responses I receive from him. U.S. authorities wrote to accused spy Marta Rita Velázquez in December 2011 to ask if she would be interested in settling the accusations against her, but she "declined the government's invitation to communicate," court records show. That led the U.S. Attorney's Office on April 24 to ask a federal judge to unseal the 2004 indictment against Velázquez. Royce C. Lamberth, chief judge in U.S. District Court for the District of Columbia, granted the motion on April 26, allowing the indictment to be disclosed. The Feb. 5, 2004, indictment accuses Velázquez, 55, a former U.S. government employee, of a single count of conspiracy to commit espionage. The charge is punishable by up to life in prison or even death under certain circumstances - not that such a punishment would apply in Velázquez's case. U.S. authorities issued an arrest warrant for Velázquez the day after she was charged, but the indictment was sealed so that she wouldn't find out about the accusations and evade capture. At the time, Velázquez was living in Guatemala City with her husband, Anders Kviele, a Swedish diplomat. She had worked for the U.S. Agency for International Development in Guatemala, but quit that job before her indictment. USAID had stationed her in Guatemala so she could be with Kviele. Since the indictment, prosecutors say, Velázquez has been with her husband on diplomatic missions in Europe and has avoided traveling to any areas that are within U.S. jurisdiction, court records show. 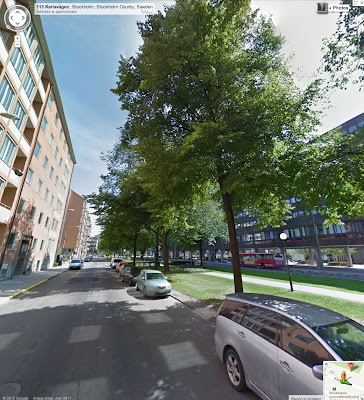 Defendant Velázquez has become a Swedish citizen, but has not renounced her United States citizenship. 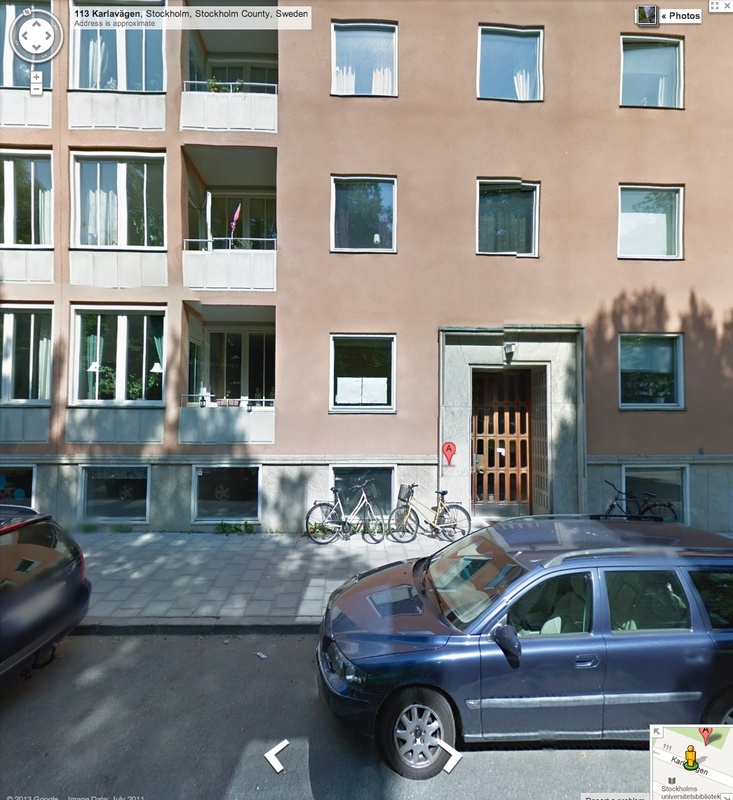 She has traveled on a Swedish passport with the privileges extended to families of diplomats. An April 24, 2013, motion said Velázquez has been trying to avoid arrest for more than a decade. Defendant Velázquez is well aware that she is subject to arrest if she places herself within the jurisdiction of the United States. She has studiously avoided doing so since at least 2002. Sought Swedish citizenship to make it more difficult for the U.S. government to extradite her. Was denied citizenship in 2002 when she had been in Sweden for only a few months. 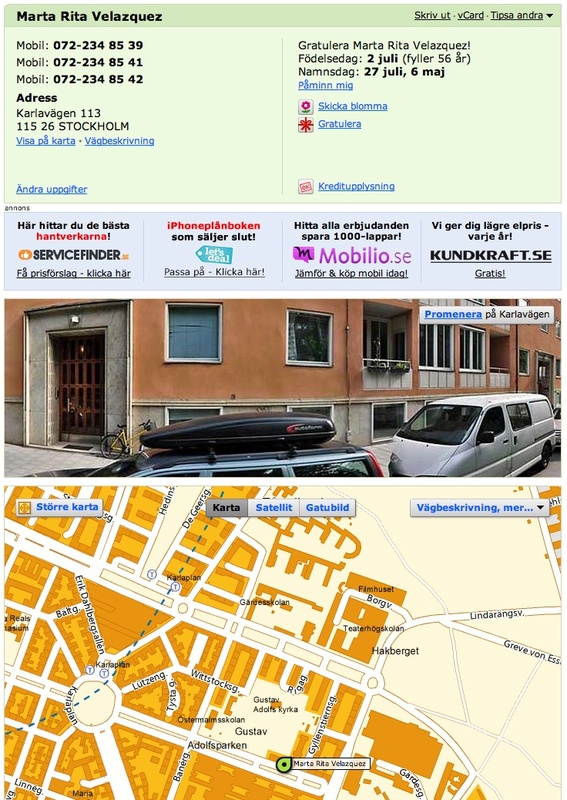 Was granted citizenship after the Swedish Foreign Ministry in January 2003 "more or less ordered" Sweden's Migration Board to grant citizenship. To date, the United States has been unable to effect the arrest of defendant Velázquez. Since the time of the Indictment, defendant Velázquez has avoided placing herself within the reach of United States authorities and the government has reason to believe that this is purposeful. Defendant Velázquez is undoubtedly aware that her co-conspirator, convicted Cuban spy Ana Belen Montes, has cooperated with the United States and would have exposed defendant Velázquez’s role in the conspiracy, namely, that defendant Velázquez helped recruit Montes to serve as an agent of the Cuban Intelligence Service as alleged in the Indictment. There was, among other things, extensive media coverage of the prosecution of Montes dating to September 2001, which would have informed defendant Velázquez of Montes’s cooperation with the government. 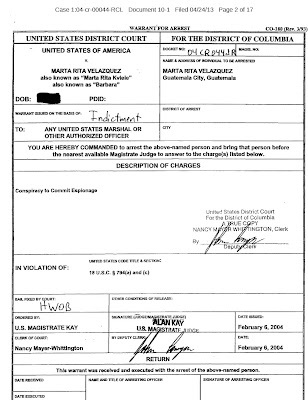 Given those facts, and the amount of time that has passed since the Indictment was returned, the government believes that it is in the interest of the United States to inform defendant Velázquez of the fact of her Indictment and the nature of the charge against her, and seek to meet with her counsel to seek her cooperation and/or a negotiated disposition of this matter. If defendant Velázquez declines the government’s invitation, the government will take additional steps that it deems necessary to resolve this matter including, if necessary, seeking leave to unseal the Indictment. 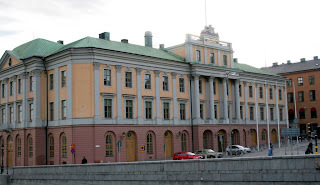 Prior to contacting defendant Velázquez, the government will also need to notify the U.S. Department of State and the Government of Sweden that it is communicating with one of Sweden’s citizens regarding an indicted espionage matter. The government will instruct representatives of the Department of State and the Government of Sweden not to publicly disseminate the fact of the Indictment or the nature of the charge against defendant Velázquez. Court records show that U.S. District Judge James Robertson on Dec. 17, 2008, granted a motion allowing the government to disclose the sealed indictment to the FBI and to the "United States intelligence community for the purpose of collecting evidence in a related investigation." It seems plausible that authorities might have showed some lenience toward Velázquez if she had cooperated and assisted with any U.S. investigations into Cuba-related espionage. Instead it appears she has avoided capture, possibly with the help of her diplomat husband, and now faces dire legal consequences. The indictment accuses Veláquez of violating the espionage statutes of U.S. Code, specifically, sections (a) and (c) of 18 USC § 794 - Gathering or delivering defense information to aid foreign government. Laura A. Ingersoll, of the U.S. Attorney's Office. 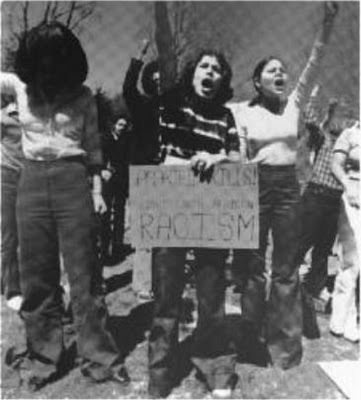 On June 3, 1992, Princeton Alumni Weekly published a photo of a woman it identified as Marta Rita Velazquez. A woman of the same name was accused of conspiracy to commit espionage in an indictment that was unsealed on April 25. Velazquez and others in the 1977 photo were protesting against apartheid, according to Alumni Weekly. Kindle edition now available on Amazon.com. 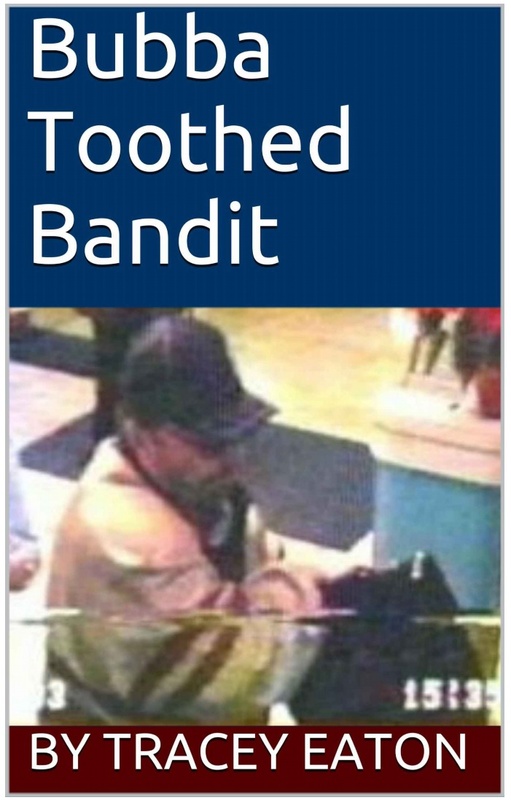 But in 2003, he snapped, robbing - by his estimate - 34 banks in Texas and five other states. The FBI nicknamed him the “Bubba Tooth Bandit” for his habit of wearing ugly fake teeth with dirty gums. He was convicted and sent to prison, where he's Inmate No. 16051-077 and has a scheduled release date of May 18, 2062. Now 69, Stanley went into seclusion after his latest conviction. 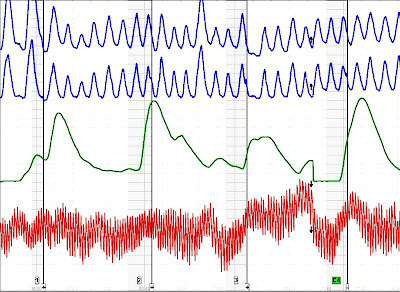 He has not told his story to anyone - until now. I interviewed Stanley at the Federal Correctional Complex in Beaumont, Texas, where he is serving a 57-year sentence. You can read about his exploits in the "Bubba Toothed Bandit," now available on Amazon.com. 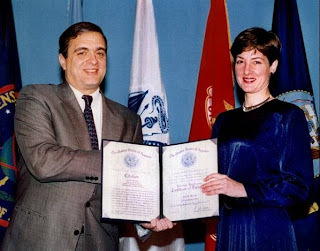 June 2002: Quit from her U.S. government job after Montes pled guilty to conspiracy to commit espionage and agreed to cooperate with law enforcement. Since then, Velázquez has lived continuously outside the U.S.
FBI suspect at home in Stockholm? WASHINGTON — A one-count indictment was unsealed today in U.S. District Court for the District of Columbia charging Marta Rita Velazquez, 55, with conspiracy to commit espionage, announced John Carlin, Acting Assistant Attorney General for National Security; Ronald C. Machen, Jr., U.S. Attorney for the District of Columbia; and Valerie Parlave, Assistant Director in Charge of the FBI’s Washington Field Office. 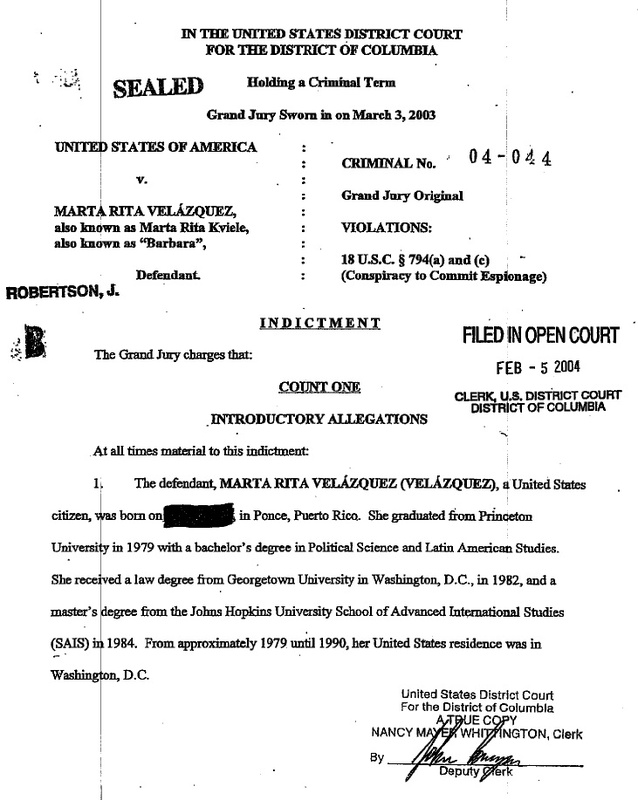 The charges against Velazquez stem from, among other things, her alleged role in introducing Ana Belen Montes, now 55, to the Cuban Intelligence Service (CuIS) in 1984; in facilitating Montes’s recruitment by the CuIS; and in helping Montes later gain employment at the U.S. Defense Intelligence Agency (DIA). Montes served as an intelligence analyst at DIA from September 1985 until she was arrested for espionage by FBI agents on September 21, 2001. On March 19, 2002, Montes pleaded guilty in the District of Columbia to conspiracy to commit espionage on behalf of Cuba. Montes is currently serving a 25-year prison sentence. 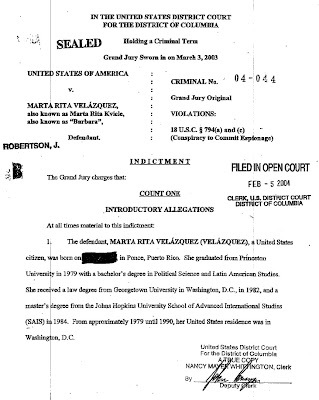 The indictment against Velazquez, who is also known as “Marta Rita Kviele” and as “Barbara,” was originally returned by a grand jury in the District of Columbia on February 5, 2004. It has remained under court seal until today. Velazquez has continuously remained outside the United States since 2002. 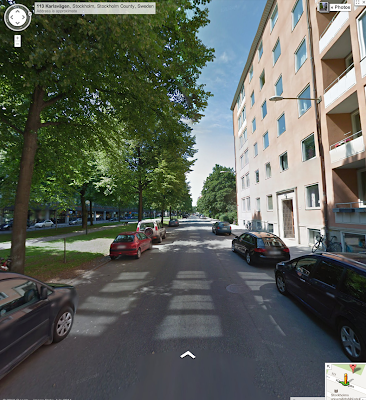 She is currently living in Stockholm, Sweden. If convicted of the charges against her, Velazquez faces a potential sentence of up to life in prison. Velazquez later served as an attorney advisor at the U.S. Department of Transportation, and, in 1989, she joined the State Department’s U.S. Agency for International Development (USAID) as a legal officer with responsibilities encompassing Central America. During her tenure at USAID, Velazquez held a top secret security clearance and was posted to the U.S. Embassies in Nicaragua and Guatemala. In June 2002, Velazquez resigned from USAID following press reports that Montes had pleaded guilty to espionage and was cooperating with the U.S. government. Velazquez has remained outside the United States since 2002. 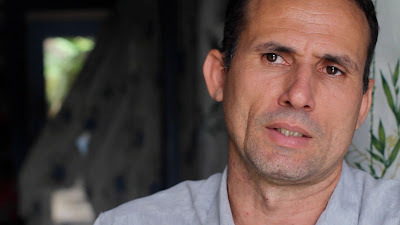 As part of the conspiracy, Velazquez allegedly helped the CuIS spot, assess, and recruit U.S. citizens who occupied sensitive national security positions or had the potential of occupying such positions in the future to serve as Cuban agents. For example, the indictment alleges that, while Velazquez was a student with Montes at SAIS in Washington, D.C., in the early 1980s, Velazquez fostered a strong, personal friendship with Montes, with both sharing similar views of U.S. policies in Nicaragua at the time. In December 1984, the indictment alleges, Velazquez introduced Montes in New York City to a Cuban intelligence officer who identified himself as an official of the Cuban Mission to the United States. The intelligence officer then recruited Montes. 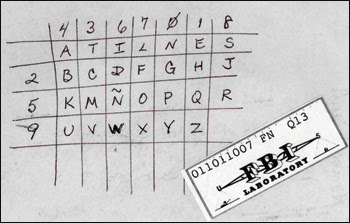 In 1985, after Montes’ recruitment, Velazquez personally accompanied Montes on a clandestine trip to Cuba for Montes to receive spy craft training from CuIS. 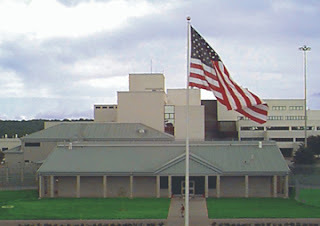 Later in 1985, Velazquez allegedly helped Montes obtain employment as an intelligence analyst at the DIA, where Montes had access to classified national defense information and served as an agent of the CuIS until her arrest in 2001. During her tenure at the DIA, Montes disclosed the identities of U.S. intelligence officers and provided other classified national defense information to the CuIS. The U.S. Agency for International Development plans to cut its budget for democracy programs in Cuba by 25 percent. Sen. Marco Rubio on Wednesday called it "a terrible precedent, a terrible idea" and urged the agency to reconsider. 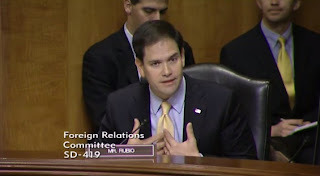 The planned reduction* is "way out of proportion...for a program of this small scale," said Rubio, speaking Wednesday at a Senate Foreign Relations Committee hearing in Washington, D.C. (See video). 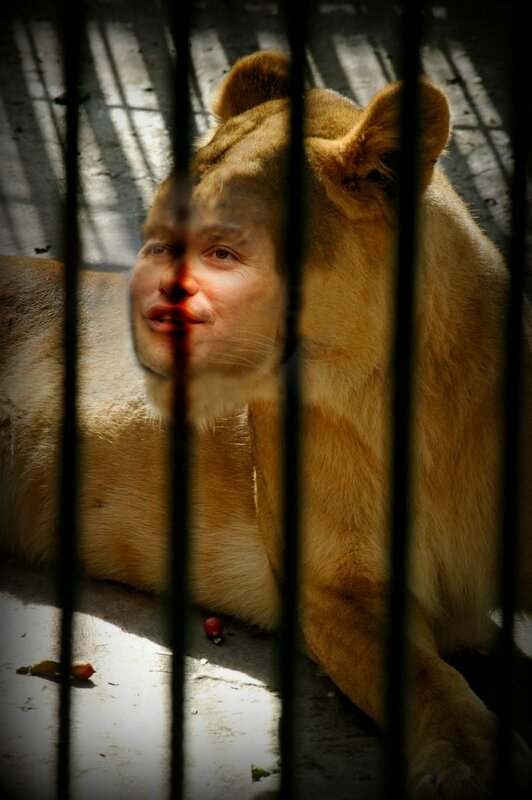 Rubio blamed Secretary of State John Kerry for the cut. He did not mention Kerry by name, but recalled that Kerry, as senator and chair of the Foreign Relations Committee, once froze funding for democracy programs in Cuba. 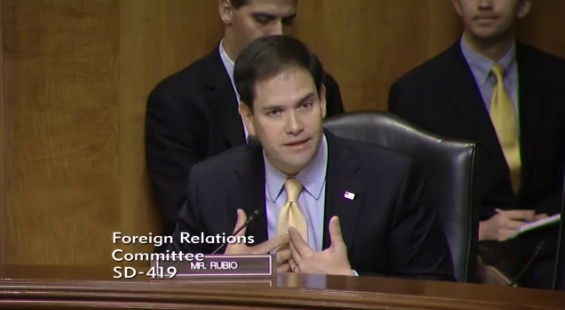 Rubio said Kerry and other lawmakers "held up this program with endless questions about it." I don't think it's a coincidence that this was reduced. I just hope that this will be reversed. I think it's a terrible precedent. It's a terrible idea. Rubio also urged that USAID's Cuba money be spent on democracy promotion, "not the creation of grassroots community organizations that specialize in, you know, better sewage treatment programs or what have you. This is about democracy." Rubio is a member of the Foreign Relations Committee, which heard testimony from USAID Administrator Rajiv Shah. On Cuba, your point is well taken. Sen. Bob Menéndez, who chairs the committee, said he didn't agree with "the totality of cuts" to USAID's budget proposed for fiscal 2014. Ménendez also complained that the U.S. government doesn't react until there's a major problem in a region and then "we'll spend a fortune." That's what happened in Central America, the senator said. It just doesn't make a lot of sense. Shah replied that the agency has had to make "tough trade-offs in a budget we certainly wish was larger." I just think it's foolish at the end of the day. * While watching a video of the committee hearing, I didn't hear anyone say how much money may be cut from the Cuba programs, just that a 25 percent cut was planned. The State Department's Executive Budget Summary for Function 150 & Other International Programs (see document) lists $15 million for Cuba programs in fiscal 2014. That is a 25 percent drop over fiscal 2012. Perhaps that is where Rubio got the 25 percent figure. Cuba program budget figures show $20 million in fiscal 2012. An asterisk linked to the sequester is shown for fiscal 2013, then $15 million for fiscal 2014. The State Department's fiscal 2014 budget does not list a fiscal 2013 figure for the Cuba programs. That number is evidently affected by automatic budget cuts, also known as the sequester (for more on that, see Public Law 112–175). The U.S. Agency for International is asking for a budget of $20.4 billion for fiscal 2014, which begins on Oct. 1, 2013. That's 6 percent below what the agency spent in fiscal 2012. In this tough budget environment, USAID is committed to maximizing the value of every dollar. We have made tough choices so that we are working where we will have greatest impact, and shifting personnel and funding resources towards programs that will achieve the most meaningful results. Across the world, we are strengthening democracy, human rights, and governance, with a special emphasis on marginalized populations, including women and youth. Support for democratic and economic transitions enables the rise of capable new players who can help solve regional challenges and advance U.S. national security. 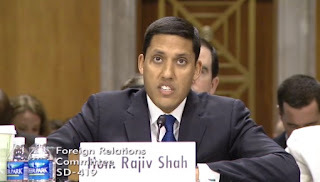 Since January 2011, the State Department and USAID have allocated more than $1.8 billion to support democratic transitions in the Middle East and North Africa and respond to emerging crisis needs in the region. Shah didn't mention Cuba in a seven-page statement posted online. The Office of Cuba Broadcasting in Miami has awarded nearly $1 million to unnamed foreign contractors since 2005, federal records show. 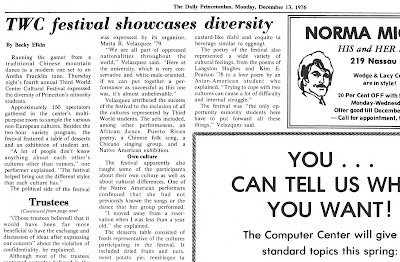 This includes $412,735 that went to artists, writers and performers. Two-thirds of that money has been awarded since 2011. 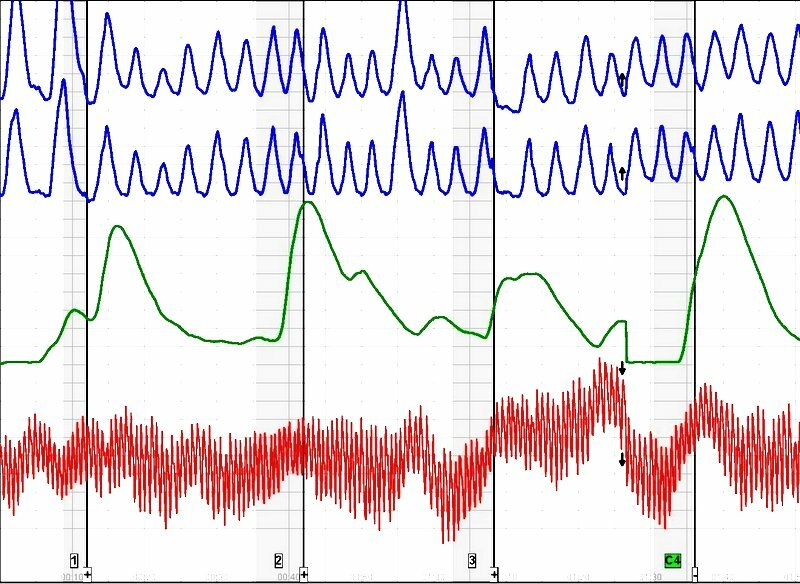 Records don't identify the contractors, so I hesitate to read too much into the data. That said, it appears likely that the OCB over the past three years has boosted the amount of money it is funneling to independent journalists, writers and bloggers in Cuba. (Download Excel file showing budget figures). No amounts are listed for the calendar years of 2009 and 2010. I don't know why. Perhaps some spending was not reported until later years. $412,735 for "independent artists, writers and performers,"
$415,345 for "all other professional, scientific and technical services,"
$107,603.70 for unspecified purchase orders, generally described as other professional services, communications services and information training. I wonder if any balconies have collapsed while someone is on them. Did El Nuevo Herald bring down David Rivera? 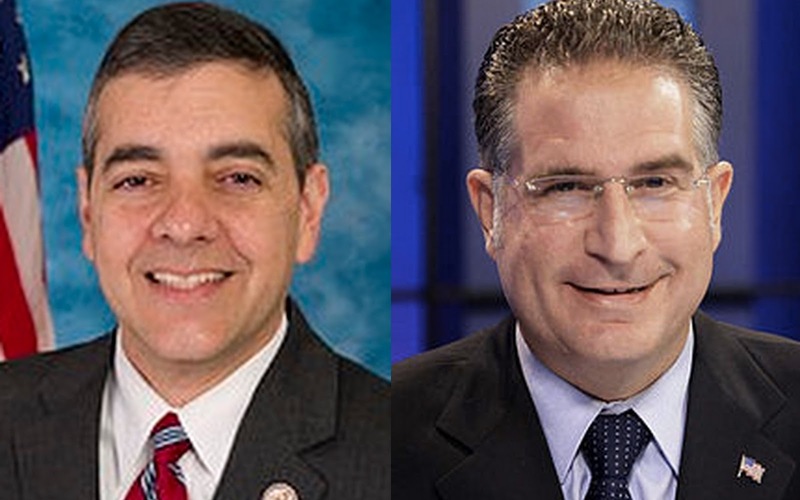 In the latest issue of Investigative Reporters & Editors, El Nuevo Herald takes credit for Republican David Rivera's loss to Democrat Joe Garcia in the November 2012 congressional race. The newspaper was the first to report on accusations that Rivera had secretly financed political unknown Justin Lamar Sternad's bid to defeat Garcia in the Democratic primary. The FBI launched a criminal investigation and eventually arrested Sternad and accused him of conspiracy to commit election fraud. As a result of our reporting, Rivera lost his congressional seat. It was a great scoop, but Rivera had many other troubles. For instance, he was charged in October 2012 with 11 counts of violating ethics laws. 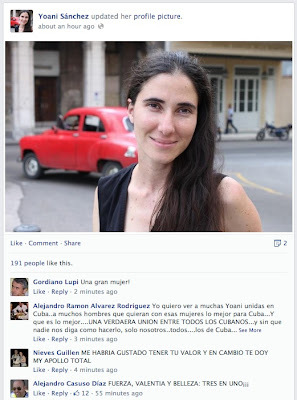 I read your blog post "Did el Nuevo Herald bring down David Rivera?" The Herald had their marching orders. Joe Garcia and his Chief of Staff Jefferey Garcia had their agenda. A visitor inspects the engine of a downed aircraft at Playa Girón Museum in Matanzas Province. Foes of Fidel Castro launched the Bay of Pigs invasion on April 17, 1961. Forty years later, a different kind of invasion disrupted a 40th anniversary reunion that brought together combatants from both sides of the conflict. Swarms of crabs clogged the main road leading to the site of the reunion, stranding journalists and others traveling to the event. The humans eventually prevailed and the event went off as planned. See photos here. "I don’t know if it was a miracle or something else, but I felt I had momentarily left this world. The honk of the car horn pulled me back to life. I don’t care whether it was luck, good fortune, a blessing. Whatever it was, I am grateful." - Rosa Martinez, after the engine fell from the motorcycle she was riding and she crashed to the pavement. During Yoani Sánchez's U.S. visit, scholar Ted Henken reminded her that Sen. Marco Rubio has criticized American tourists who "visit Cuba as if it were a zoo." ...she actually liked his metaphor but that he should imagine himself inside the cage with the other animals. Wouldn't he prefer that someone on the outside come and help unlock the cage, instead of abandoning him inside? Yolanda Huerga and her son Gabriel. Journalist Manuel Vázquez Portal on Sunday posted a photo called "Three ladies, two cats and a window." It brought back memories of the Black Spring crackdown. Vázquez was among the 75 dissidents, journalists and others who were arrested during that spring of 2003. While he was in jail, his wife Yolanda Huerga helped found the Ladies in White and fought for his release. I shot these photos while Huerga and her son, Gabriel, at the home of Laura Pollán, who led Ladies in White until her death in October 2011. Gabriel's drawing and a letter from his father. Manuel Vázquez's Union of Writers and Artists of Cuba identification card. U.S. withholds democracy "trade secrets"
The State Department paid the Institute for Democracy in Eastern Europe more than $2 million to promote democracy in Cuba from 2007 to 2011, but refuses to give full details of the group's work on the island. The non-profit IDEE has carried out democracy programs in Cuba on and off for nearly 20 years. 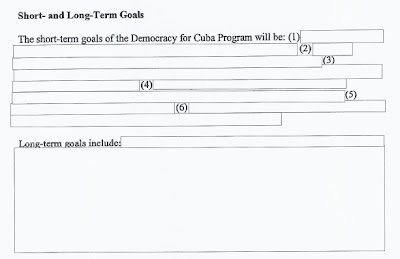 On Oct. 8, 2011, I filed a Freedom of Information Act, or FOIA, request for information about one of those programs, entitled "Democracy in Cuba." The State Department said it found 15 documents related to my request. It released all or part of 14 documents and withheld one document entirely. The State Department withheld such details citing FOIA's Exemption 4, which protects "trade secrets and confidential business information." The Institute for Democracy is more forthcoming than the State Department and offers details of its Cuba work on its website. That makes me wonder whether all the government secrecy is necessary. 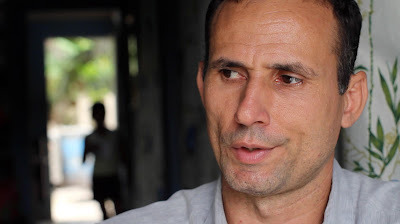 José Daniel Ferrer is a dissident leader in eastern Cuba. He helped collect signatures for the Varela Project, which was aimed at pressuring for political change from within the socialist system. He was arrested during the March 2003 crackdown known as the Black Spring. Cuban authorities convicted him and sentenced him to 25 years in prison. I want to see a free people, and the best place to fight is here inside. 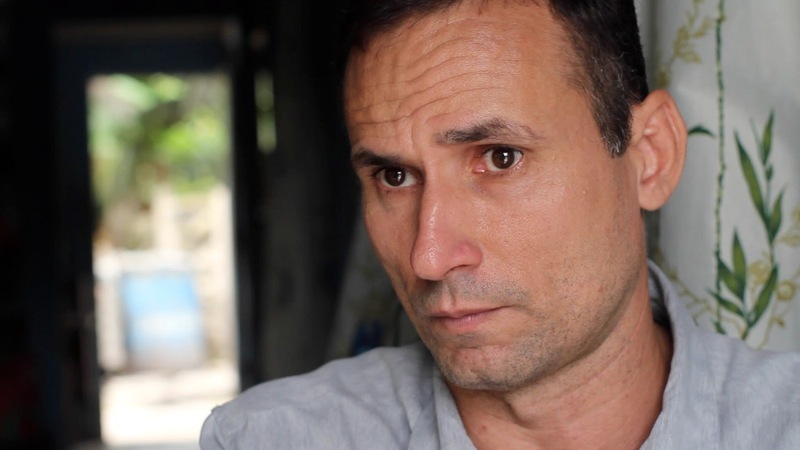 "There are still very significant human rights challenges in Cuba. It is still, to many extents, a repressive regime that does not allow citizens to enjoy all of the human rights that we all enjoy. But after 50 years of an embargo and isolation... it's time to try something new and refresh our relationship." - U.S. Rep. Kathy Castor. 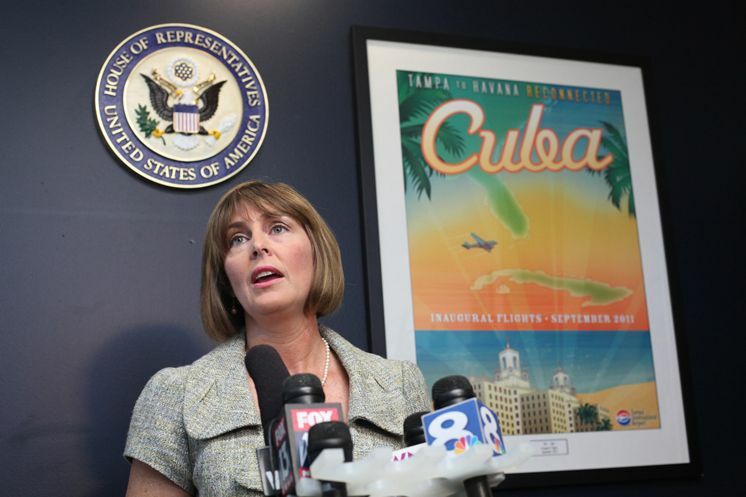 Bay News 9, a cable TV channel in St. Petersburg, said Castor is only second member of Congress from Florida to visit Cuba since 1959. USAID headquarters at 1300 Pennsylvania Ave., NW, Washington, D.C.
How much of the money from, say, $15 million reaches the hands of dissidents, pro-democracy activists and other aid targets in Cuba? The vast majority of this money is intended for individuals on the ground in Cuba. Our objective is to maximize the amount of support that benefits Cubans on the island. "Vast majority" is hard to define. I'd like to think that USAID meant 70 or 80 percent, but let's say it's 51 percent. Does that much support reach Cuba? 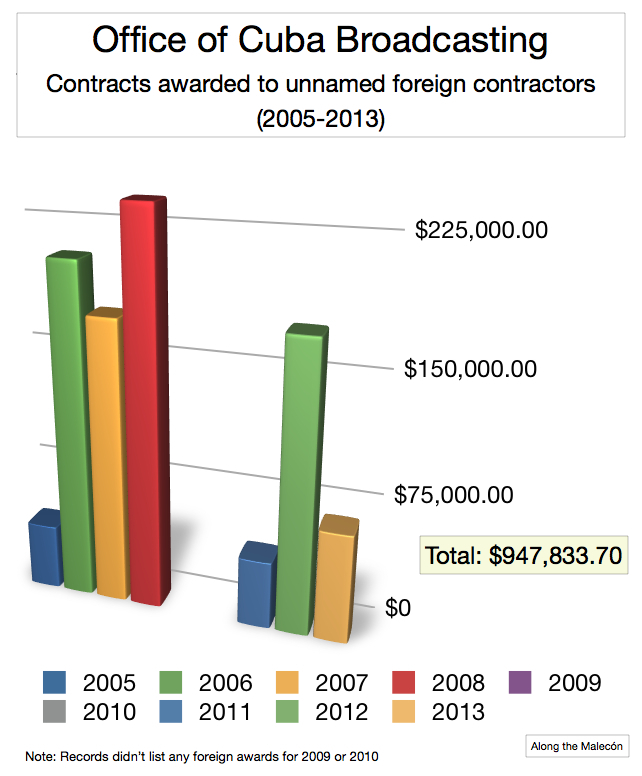 To find the answer, I dug up the most recent tax records for USAID's current seven partners. 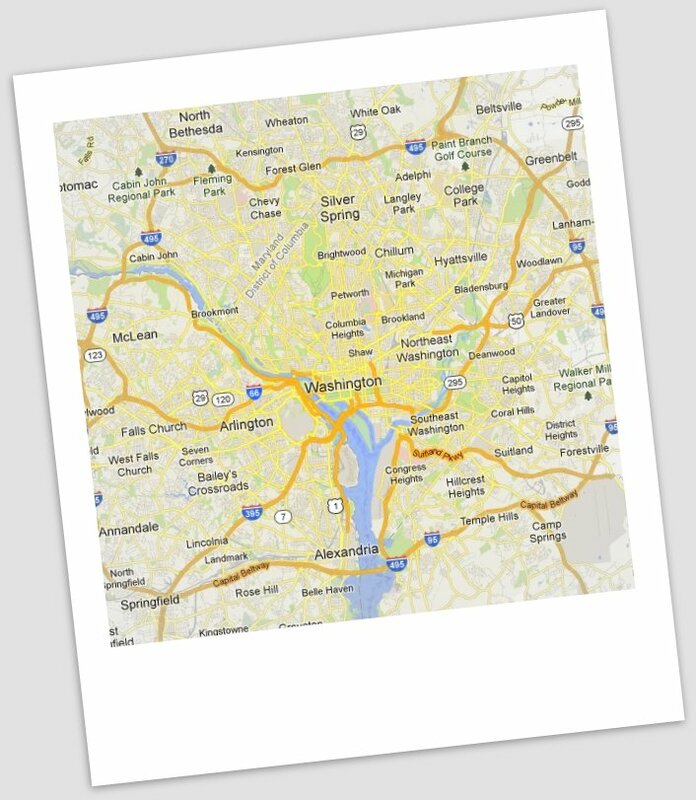 Five are based in or around Washington, D.C. Two are in South Florida. All are in various stages of three-year grants ending in 2014 or 2015. Report too few details to fully understand how they spend their money. 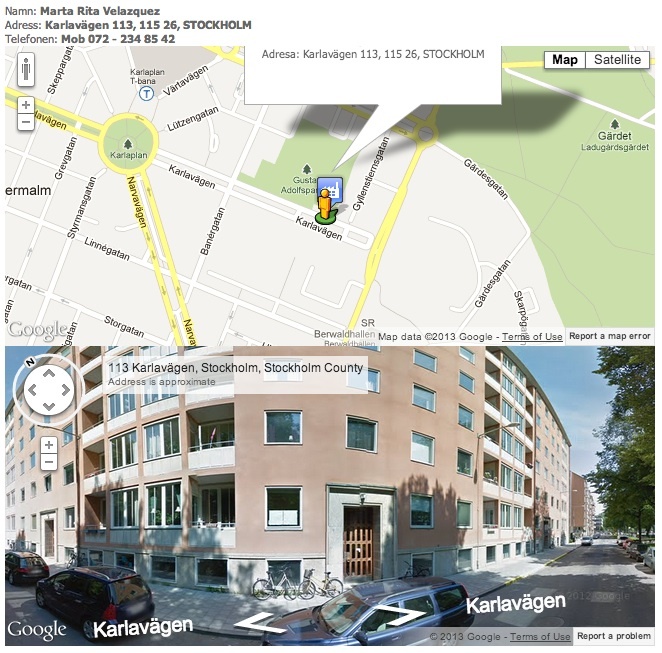 Have different ways of reporting and describing revenues and expenses. Sometimes intermingle private and government money. The Florida NGOs run by Cuban exiles disclosed more detail in their spending reports than their Washington, D.C., counterparts. The Florida organizations also spent less money. 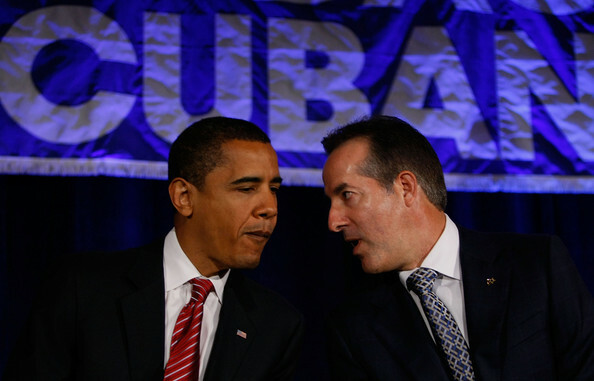 One Cuban exile who manages a USAID democracy program earned less than $40,000 per year. Such contractors likely funnel a larger share of their support to Cuba than their Beltway cousins. Many questions remain about democracy program spending. 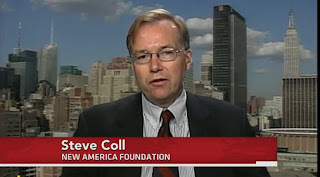 Beltway NGOs are particularly stingy with details, which is ironic since some spend tax dollars to promote openness and accountability outside the United States. Some NGO chiefs earn huge salaries. The president of International Relief and Development makes more than Barack Obama. 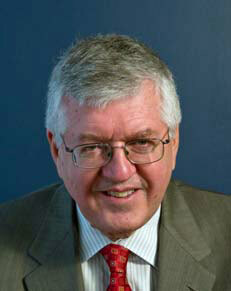 His wife also works at IRD. The couple's total take in 2011: $1,040,171. Taxpayers foot the bill for most of these salaries, yet NGO bosses don't face the same scrutiny as public officials. See below for additional details on 2011 expenses that USAID's current partners reported in 2012.
International Relief and Development, 1621 N. Kent Street, 4th floor, Arlington, Va. Description: "Actively assist vulnerable population in over 40 countries with social, political/technical challenges." 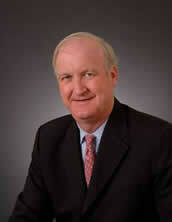 President and CEO: Arthur B. Keys Jr. Notable expenses: IRD doesn't provide a breakdown of its Cuba expenses. 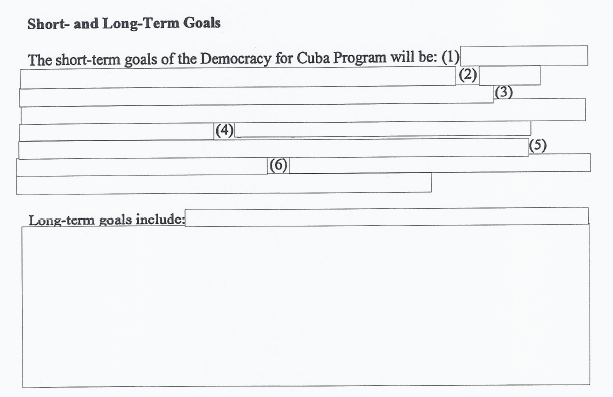 In fact, I couldn't find Cuba in the tax record, although it may be hiding in this document. The IRD reported receiving $44,062,038 for "Democracy, Governance and Community Development." Perhaps its Cuba program is buried in there somewhere. To be fair, large NGOs can't report the same level of detail in spending reports as smaller organizations because their operations are so vast. (See IRD's Form 990 for 2011). Salaries and other compensation: $82,075,235. 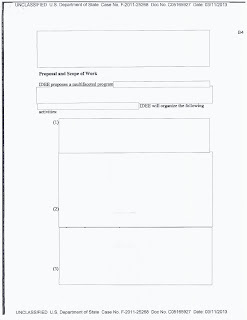 Keys' reported compensation from the IRD and related organizations was $676,916. 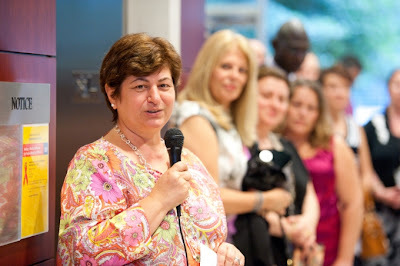 Keys' wife is Jasna Basarick-Keys, the company's program operations chief. Her reported compensation from IRD and related organizations was $363,255. Basarick-Keys has a family relationship with Mladen Basarick, the IRD's director of global technology, who received a salary of $193,121. IRD also reported that it paid Keys family member Natasa Rukaa $88,009 in salary and benefits. Total expenses in 2011: The IRD reported expenses of $461,072,641. 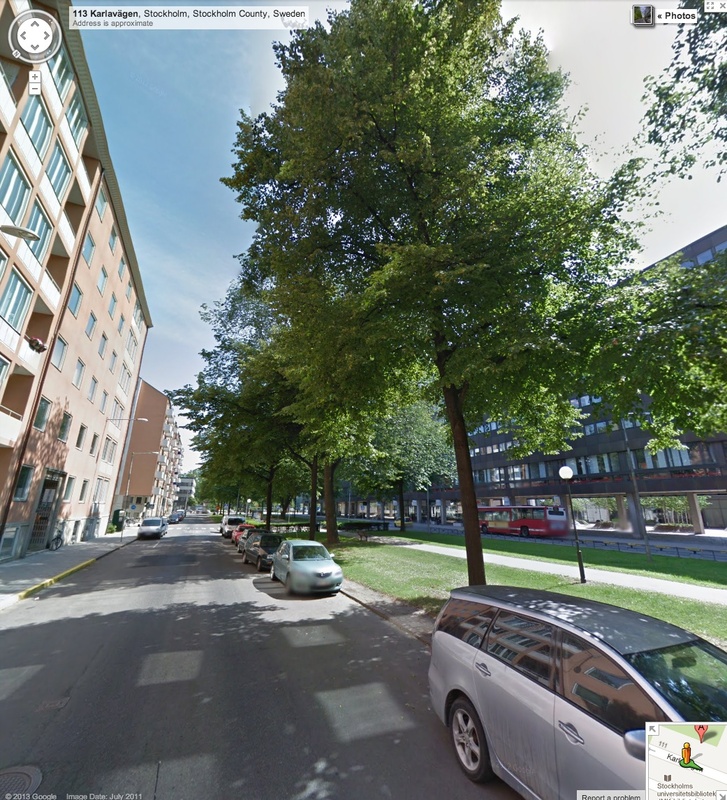 Of that, it awarded $161,397,286 in subcontracts, making it difficult to follow the money. In 2011, taxpayers supplied 99.99 percent of the IRD's budget. International Republican Institute, 1225 Eye Street, NW, Suite 700, Washington, D.C. Description: "Advance freedom and democracy worldwide developing political parties, civic institutions, open elections, good governance and the rule of law." Notable expenses: IRI reported spending $1,172,028 for "democracy assistance" and $256,260 for "grant-making" in Central America and the Caribbean. 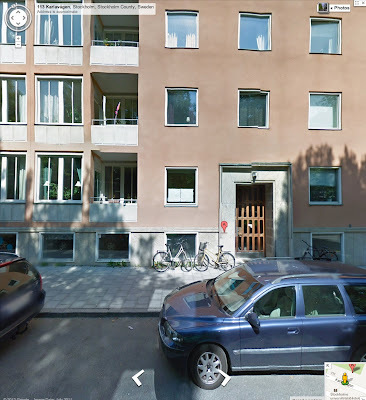 That is likely where its Cuba program resides. Records show the $256,260 was distributed outside the U.S. (See IRI's Form 990 for 2011). Salaries and other compensation: $17,275,587. Craner's reported salary and other compensation was $263,672. Total expenses in 2011: IRI reported expenses of $75,386,218. It received $74,868,770 in government grants. In 2010, taxpayers supplied 99.97 percent of the organization's budget. 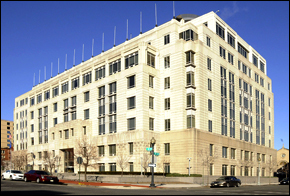 National Democratic Institute, 455 Massachusetts Ave, NW, 8th Floor Washington, D.C. Description: "A non-profit, nonpartisan organization working to support and strengthen democratic institutions worldwide through citizen participation, openness and accountability in government." $253,538 for "democratic leadership development"
$39,801 for "fostering young political leaders"
$15,419 for "fostering the development of young democratic leaders"
$11,056 for "fostering communication between citizens and political leaders"
$12,335 for "development of political debates"
At least some of that money likely targeted Cuba. 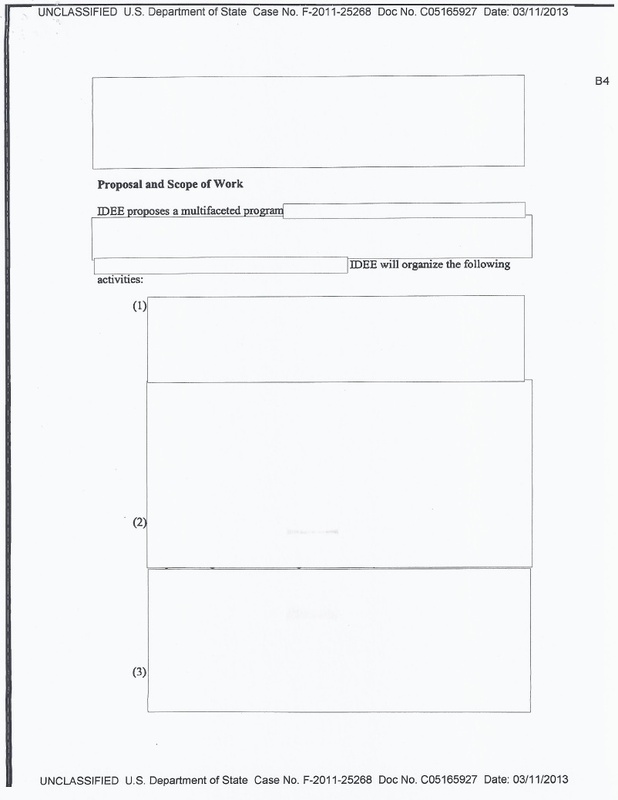 (See NDI's Form 990 for 2011). Salaries and other compensation: $62,441,837. Wollack's reported salary and other compensation was $288,303. Total expenses in 2011: NDI reported expenses of $148,838,304. It received $147,371,548 in government grants. In 2010, taxpayers supplied 99.97 percent of the organization's budget. Foundation for Human Rights in Cuba, 1312 S.W. 27th Ave., Miami, FL. Description: "Established to empower Cuban Civil Society in its struggle to build a free and democratic Cuba." 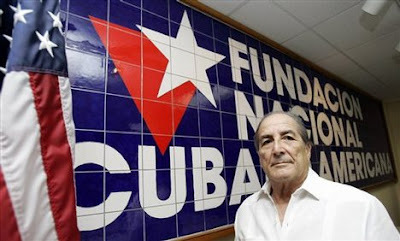 The Cuban American National Foundation, or CANF, created the FHRC in 1992. The FHRC has been a separate organization for more than a decade, according to the Miami Herald, but shares the same address as the CANF. "Preparation of various publications both in video and in written form for training and awareness purposes to empower Cuban civil society": $231,767. "Technology equipment" for "Cuban civil society": $125,403. Records do not describe the equipment. 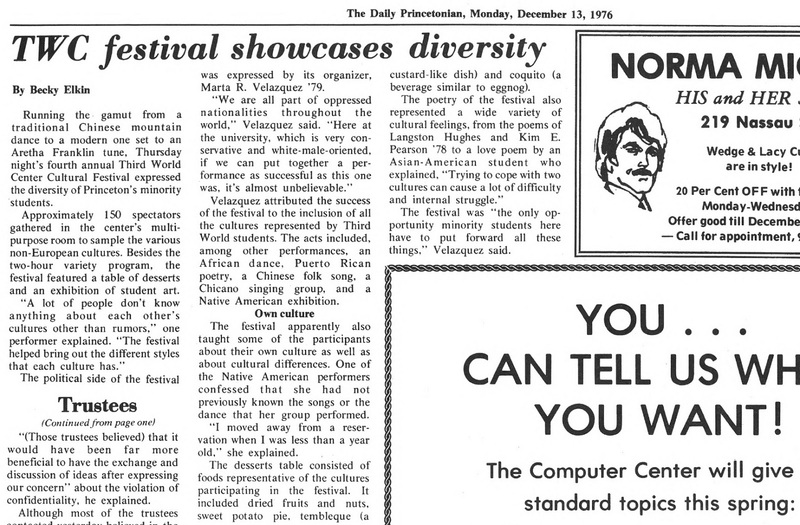 It is shown as $83,542 for "events & other" and $41,861 for "other projects." The organization's website says the foundation supplies Cubans with "computers, DVD players (and instructional DVDs), cell phones, and other related communication equipment." (See FHRC's Form 990 for 2011). Foundation board member Jorge Mas Santos with Barack Obama. Compensation of current officers, directors, trustees, key employees: $56,750. Other salaries and wages: $47,397. None of the paid employees were named. The organization's president, José Antonio Costa, and other officers listed their salary as zero. 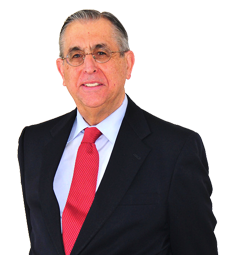 Francisco "Pepe" Hernandez is a Foundation for Human Rights board member. Fees for services, non-employees: $21,827. Total expenses in 2011: $612,896. The foundation reports that fundraising events brought in $232,467. That shows that the organization doesn't entirely depend on the government and has community support. Grupo de Apoyo a la Democracia, 1000 Ponce De Leon Blvd., Coral Gables, FL. Description: "Mission is to provide humanitarian aid to the families of political prisoners and civil societies in their efforts to enhance Cuba's transition to democracy." "During 2011, GAD sent approximately 36,000 pounds of food and over-the-counter medication supplies to the families of political prisoners and civil societies in Cuba": $430,976. (see Form 990 for 2011). Salaries and other compensation: $38,754. 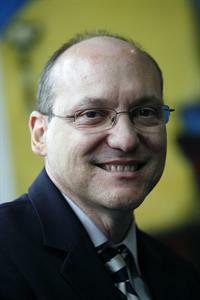 The organization's president, Frank Hernandez-Trujillo, earned a salary of $36,000. Other (fees for services, non-employees): $36,000. Total expenses in 2011: $552,116. New America Foundation, 1899 L Street, N.W., Suite 400, Washington, D.C. Description: "To bring exceptionally promising new voices and new ideas to the fore of our nation's public discourse through fellowships and issue-specific programs and sponsoring a wide range of research, writing, conferences and events on the most important issues of our time." Notable expenses: The foundation spent $3,507,513 on technology policy programs. This includes money for its Open Technology Institute, which is developing tools to allow democracy activists in Cuba and other nations to build independent wireless networks. (See "Cuba likely target for mesh network"). Salaries and other compensation: $9,405,397. 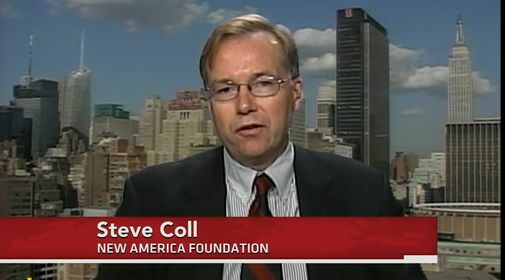 Coll's reported salary and other compensation was $363,201. 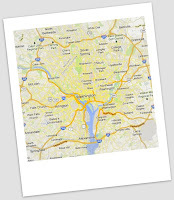 (See NAF's Form 990 for 2011). Total expenses in 2011: $15,424,254. In 2011, taxpayers supplied 74.38 percent of the organization's budget. Pan-American Development Foundation, 1889 F Street N.W., 2nd Floor Washington D.C. Description: "To increase opportunities for the disadvantaged in Latin America and the Caribbean." $1,297,039 for "strengthening communities and civil society"
$702,599 in grants to foreign organizations and individuals. Cuba-related expenses may be included there. (See PADF's Form 990 for 2011). Salaries and other compensation: $9,027,653. Sanbrailo's salary and other compensation was $222,059. Total expenses in 2011: PADF reported spending $50,758,645. In 2010, taxpayers supplied 96.72 percent of the organization's budget.